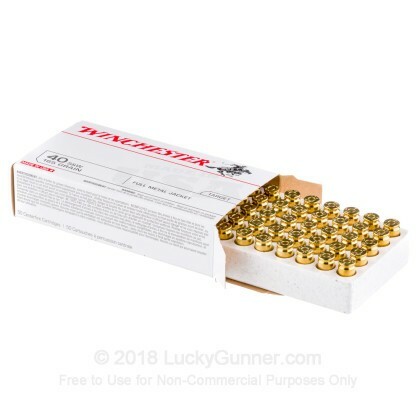 This ammo performs okay for range training. Plenty of practice clearing FTE's. I experienced an average of 1 failure to eject per 15rd magazine. 300 rounds total. 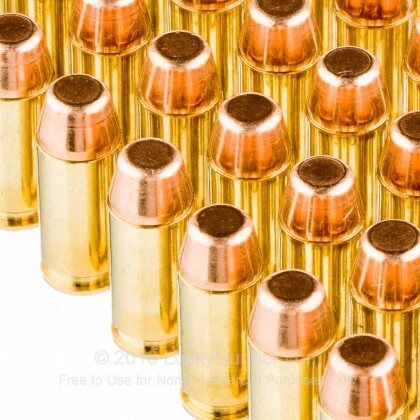 Otherwise, this is good practice ammo. Every round fired, even if I had to remove the spent shell manually on some. They weren't stuck in the pipe. They just didn't engage the ejector. 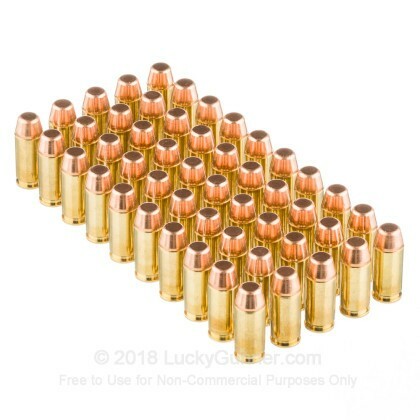 I used this ammunition for a training class at my local range. No failures of any kind out of about 150 rounds fired, and the pistol was pretty clean considering. 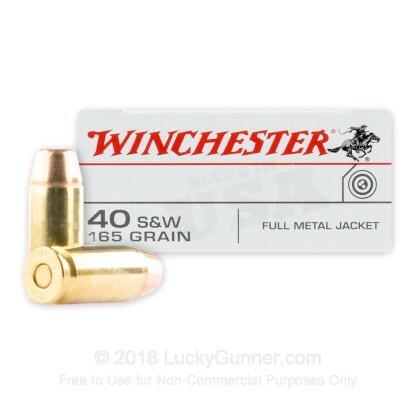 I would absolutely buy this ammunition again. Shipping is lucky gunner standard... Fast. Ammo functioned perfectly in a full size S&W MP 40. I use these for my duty weapon and standby them 100%. 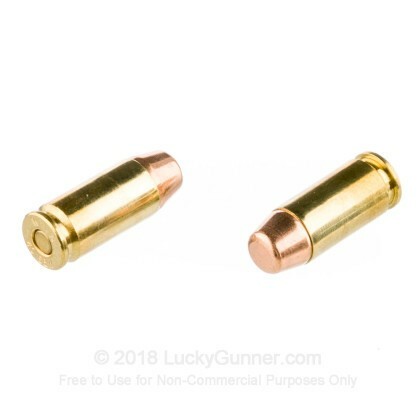 Only wish is there was a way to be able to get cheaper ammo for LEO. Especially when required to qualify at lest 2 times a year and it is my responsibility to provide my own ammo. 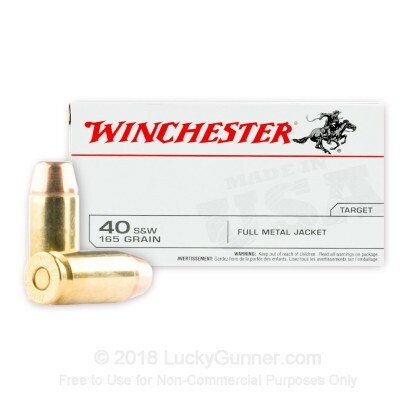 We also have this 40 S&W - 165 Grain FMJ - Winchester USA - 500 Rounds ammo in stock in a bigger quantity.